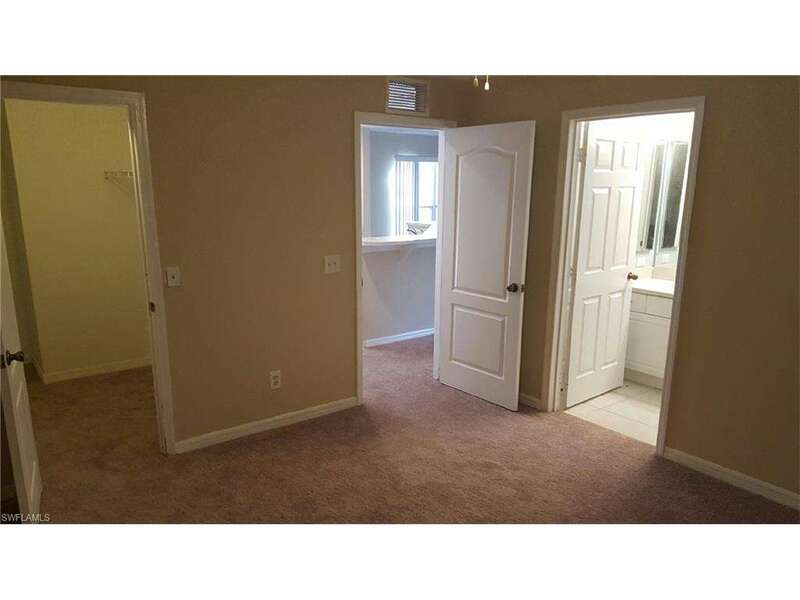 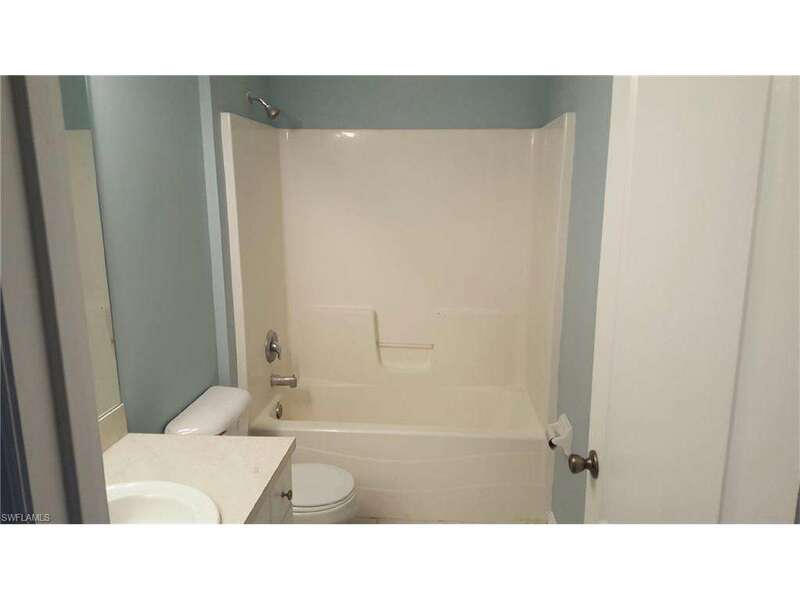 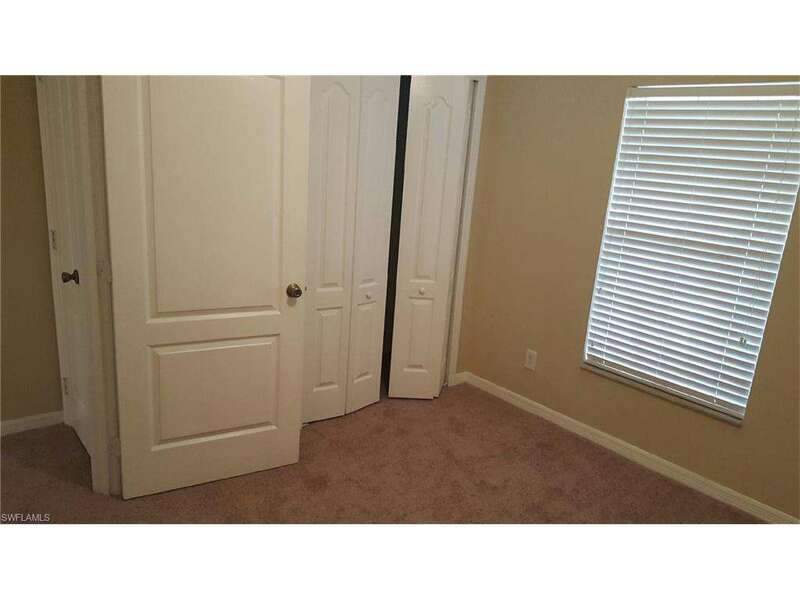 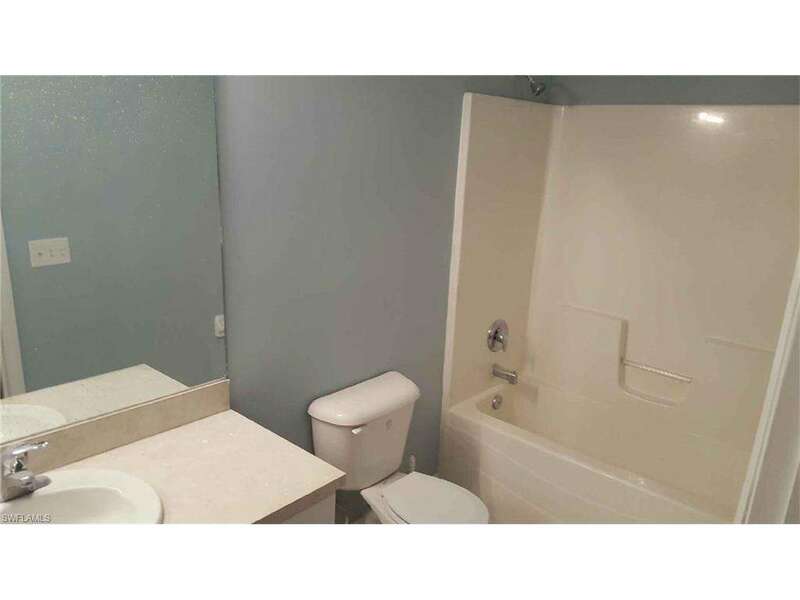 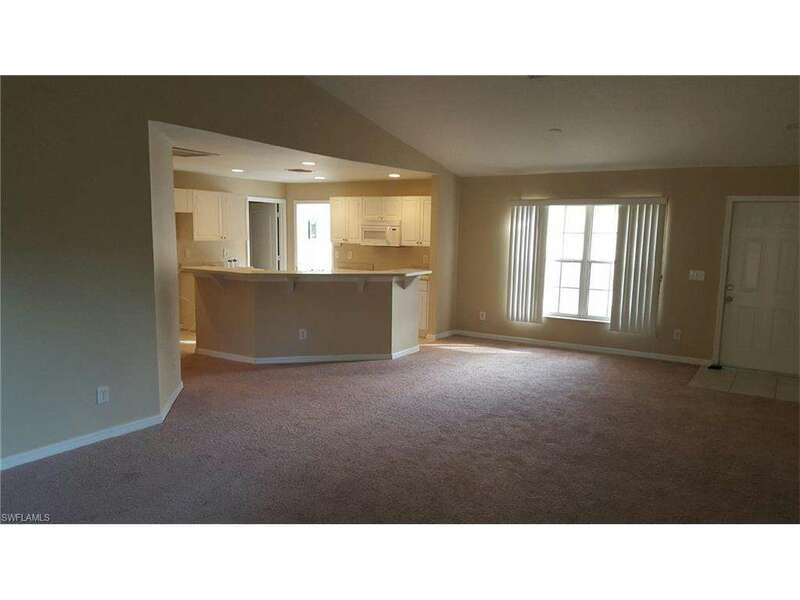 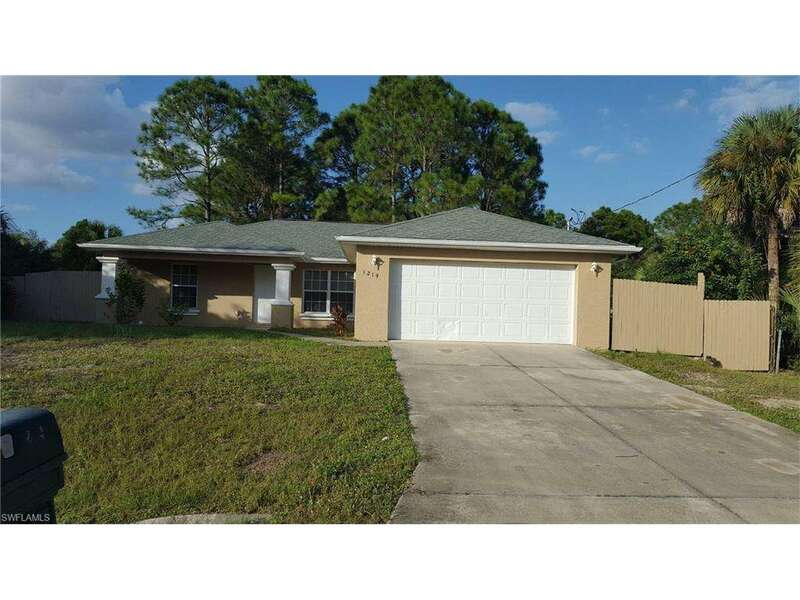 Contact your agent today to see this charming 3/2/2 today. 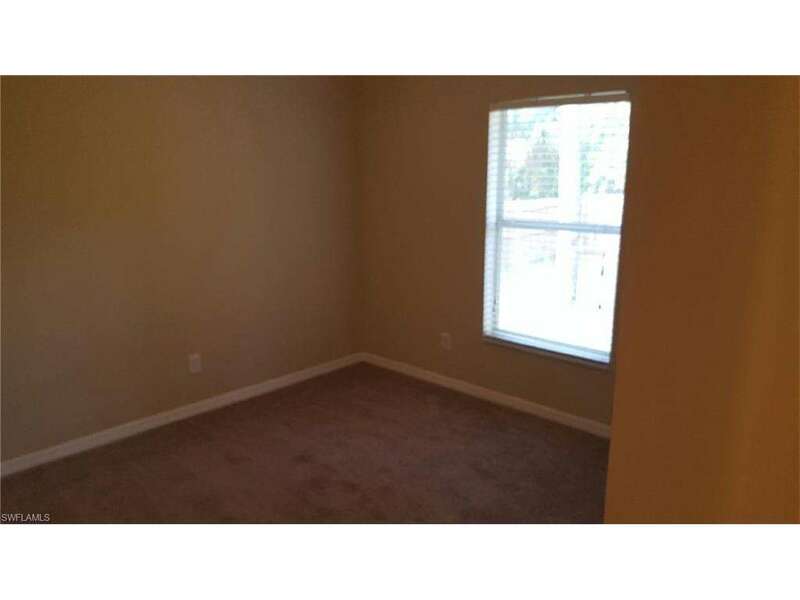 Fresh Paint inside and out, New Carpet, Large wooded fence for privacy, just a tasteful starter home and the seller will even consider holding a loan. 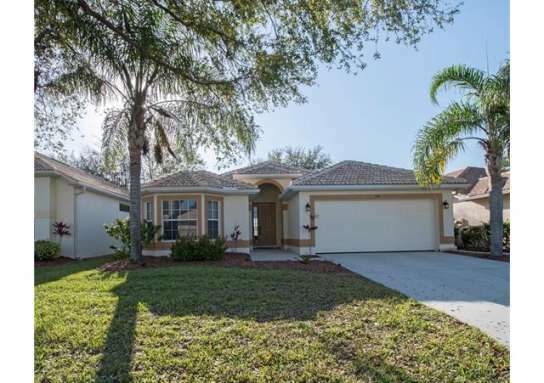 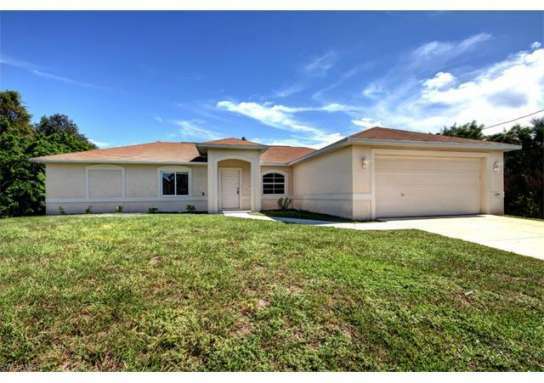 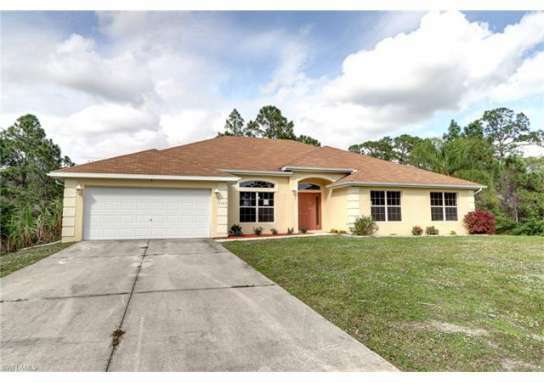 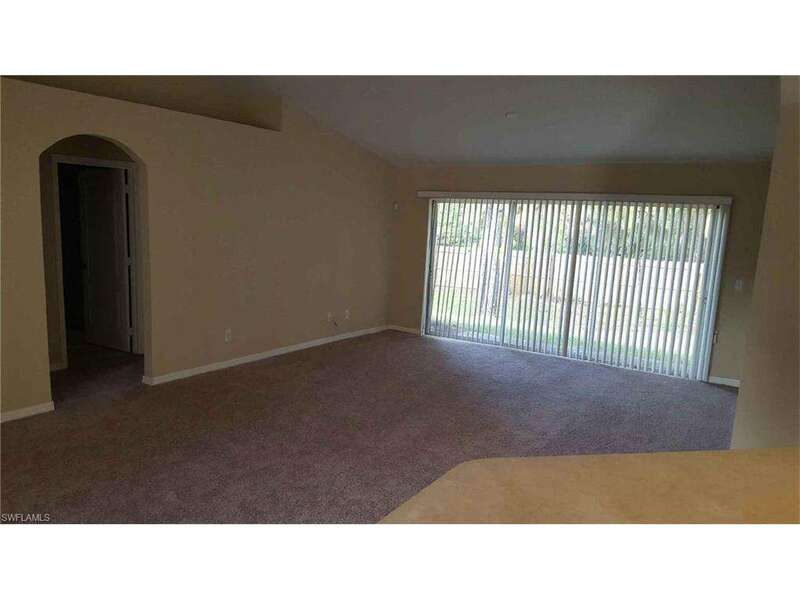 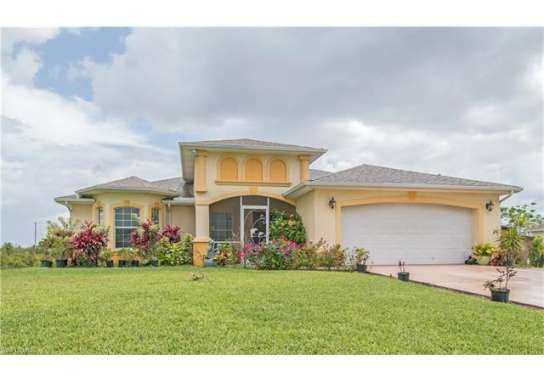 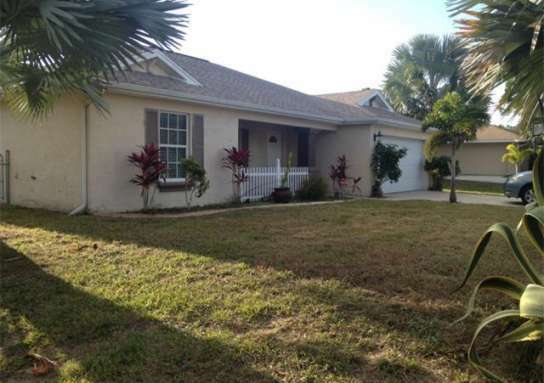 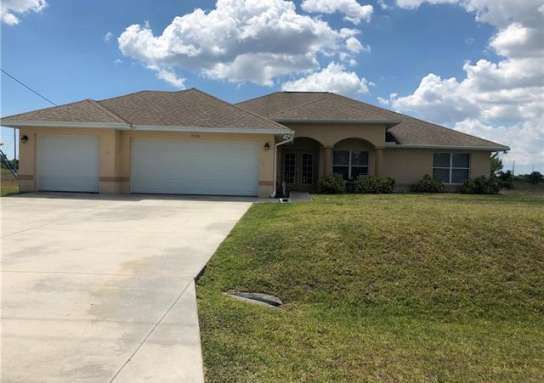 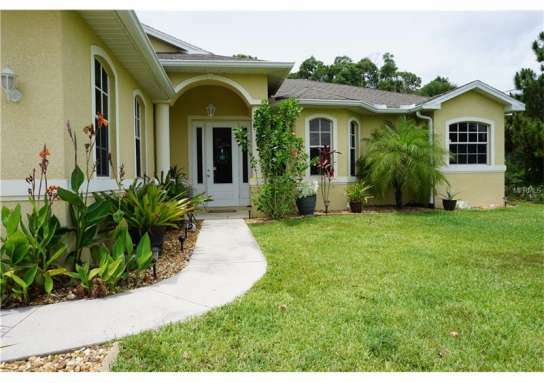 Home near 1219 Howell ST E, Lehigh Acres, FL 33974 have a median list price of $173,575. 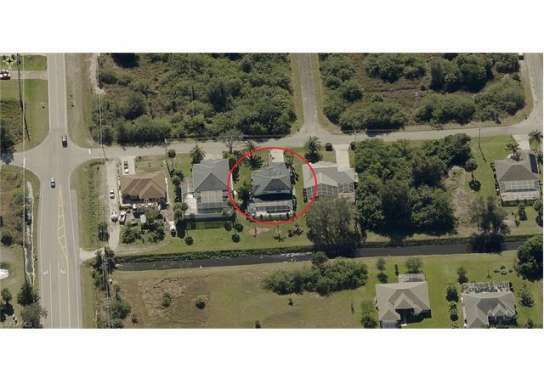 There are 8 homes with pools near 1219 Howell ST E, Lehigh Acres, FL 33974. 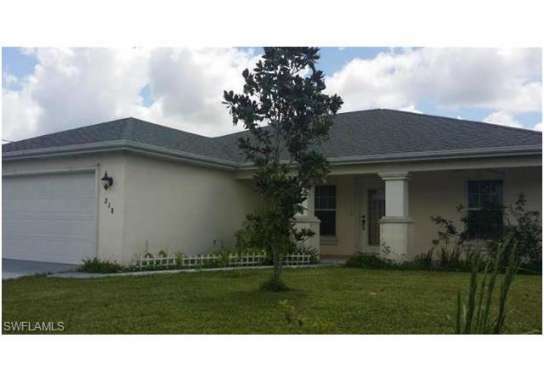 The median home price of affordable homes around 1219 Howell ST E, Lehigh Acres, FL 33974 is $156,175.